Sony is giving Apple a holiday present, but the boys on One Infinite Loop might want to take it back for a refund. The venerable Japanese tech giant threw its hat into the digital streaming music ring by unveiling Music Unlimited, a service that intends to serve as a rival to iTunes, reports Entertainment Weekly. 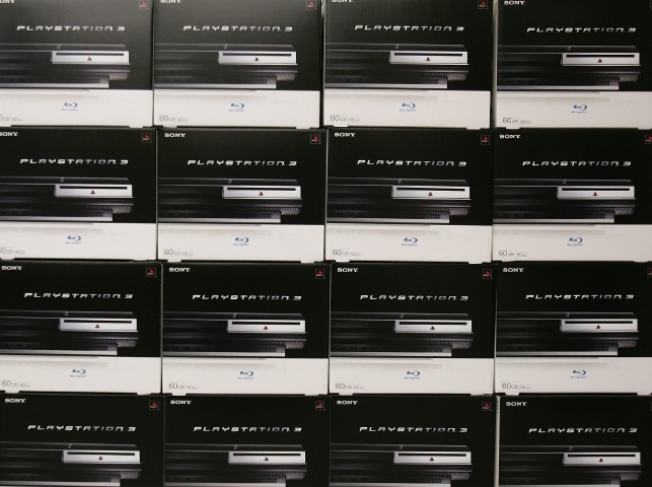 The subscription, cloud-based service will allow users to stream tunes from the company's six million song archive to a variety of Sony devices, including PS3's, Vaio laptops, and web-ready TV and Blu-ray players. There is a major "but" at this point, though; for the time being, mobile devices have been excluded. However, Music Unlimited can be synced with a customer's existing music files, including iTunes, and mobile devices will eventually be enabled to work with the service. Music Unlimited started with an initial roll out in the U.K. and Ireland on December 22, and will eventually launch in the U.S. and other countries in the coming months. At present, users will pay 3.99 euros for a no-frills version of the service, which will function like online radio site Pandora, or they can pay 9.99 euro for the ability to play songs on demand.